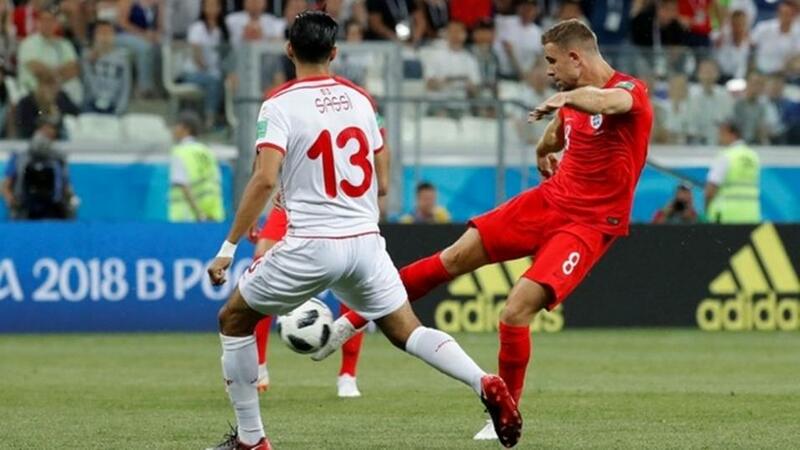 Thanks to Belgium's demolition of Tunisia yesterday, England now know that a win today will see them through to the knockout stage of a World Cup for the first time since South Africa 2010. This has always been their easiest fixture, on paper at least, and given the positives from the performance against Tunisia, I can't imagine that they will slip up. Gareth Southgate's side were at it from the off on Monday and they should really have been 3-0 up early on. Poor finishing let them down and it would appear that the manager will try and rectify that by bringing in Marcus Rashford, at the very least. Panama did manage to hold out until the second half against Belgium, but now they are in a position where they pretty much have to win, so I can't see them sitting back and playing for a draw. That should open things up, and England to be winning at half time and full time is a strong possibility. Check out Dave Tindall's preview of this match here. Both Japan and Senegal won their opening Group H fixture and they were both the underdogs. It was Senegal's victory that impressed me the most though as Japan were gifted an early goal by Colombia, and they also played nearly all of the game against 10 men. The Africans beat Poland 2-1, with the Polish goal being a late consolation. Sadio Mane is their main man, and although he didn't find the net on that occasion, he looked very lively and will relish coming up against this Japanese defence. Japan had won just one of their six matches leading into this tournament - four of which were defeats - and I think that they will be overpowered today by an exciting Senegalese side. Steve Rawlings has covered this game in full. Check it out. The other fixture in Group H is the must-win clash between Poland and Colombia. These two were the favourites to progress to the next round, but they fluffed their lines and are now on the brink of World Cup humiliation. Only the winner of this match has a strong chance of turning their tournament around, and for that reason, I fancy that there will be plenty of goals. The amount of attacking talent on the field should be able to yield us the three goals we need, as Radamel Falcao, James Rodriguez and Robert Lewandowski, are some of European football's top assets. Steve Rawlings is again the man for all things Group H.